Got2B is one of the best hair styling brands across the world. They have mastered the art of hair styling products by giving the customer that perfect look product with affordable price range. 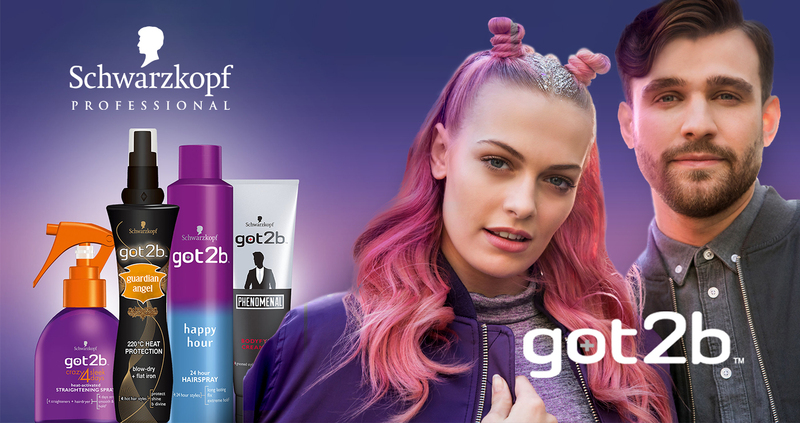 Got2b is best in hair holding spray and gels.